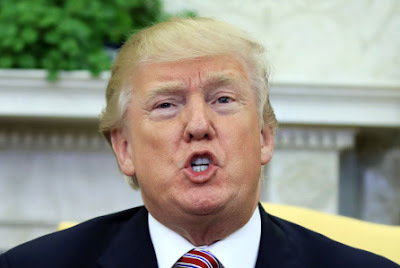 President Trump said Thursday that he will soon suspend Rwanda’s participation in a program that allows African countries to export apparel to the United States on a duty-free basis, citing the country’s refusal to permit U.S. exports of used clothing, reports The Washington Post. By the way, Rwanda has an annual per capita income of around $700. This could have serious repercussions for a people with such a low income. I'm surprised John Bolton isn't advising him to invade Rwanda. How dare they challenge the US by refusing to buy our cast-offs.